Everything around us in life is art; we are surrounded by art everyday without even noticing it. The way you write, speak, dress, drink your coffee, decorate your home, these are all forms of art. The world is your canvas and you are the artist. Even your smile is art. Art lets you speak in ways where words cannot. 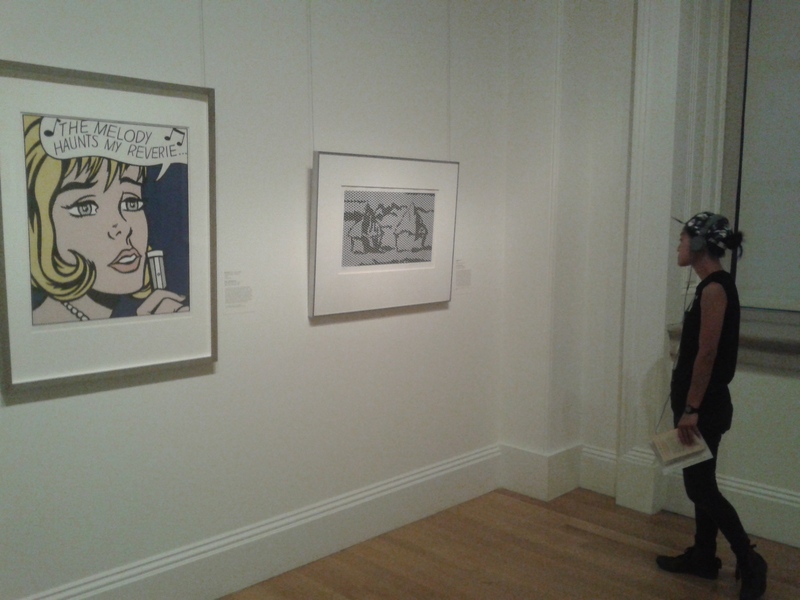 One of my favorite museums is the National art gallery in D.C. This picture is taken by yours truly. I’m always inspired, intrigued by a person’s passion. The way a person’s eyes lights up when they speak about something they love. They are a very few brave, authentic, souls out there, that actually pursue what they love. I have a particular friend of mine from high school that I dedicate this section to. 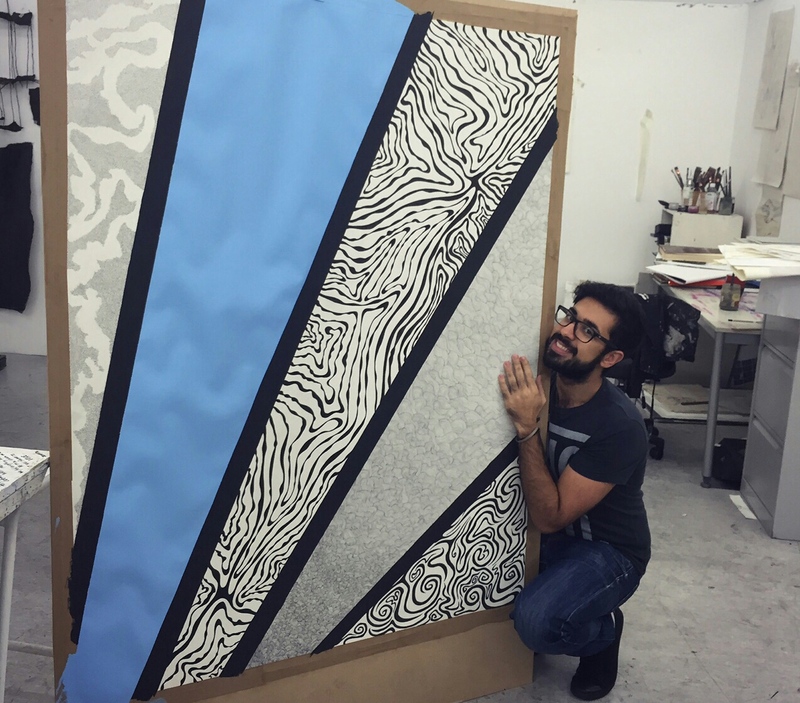 My friend Khaled is currently in the UK pursuing his Master’s in Fine Arts & Humanities. I remember way back in high school talking to him about his artistic abilities and him winning most artistic in the yearbook. I’m delighted to be sharing his work with you and I’m very proud of him that he is finally pursuing his dream. He holds a very special place in my heart, his spirit is infectious, his work is inspiring and his personality will draw you to him like a magnet. Just remember his name because he might be the next Van Gogh or Picasso. 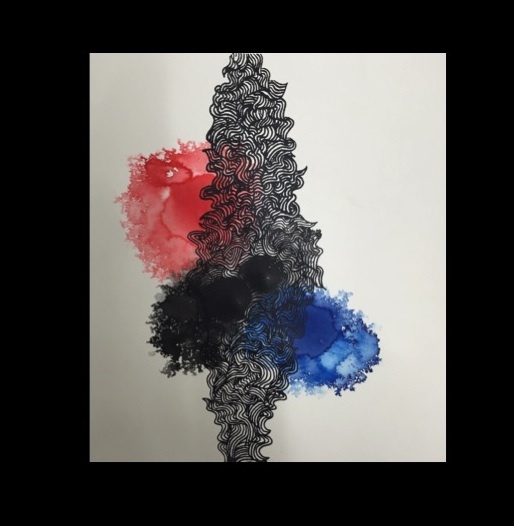 They are a couple of reasons behind this post, the first is to express my love for art and to introduce you to an upcoming artist and maybe to inspire you to go out there and paint or draw, even if you don’t consider yourself to be an artist. Art can be therapeutic; it can help you with anxiety, stress, pain, grief, love, and heartbreak. The main reason behind this post is to always remember to chase your dreams, don’t let anyone or anything hold you back. Just free your mind, liberate yourself and let go of anything that is holding you back. Don’t conform to the norm; be rebellious, authentic and true to yourself. Since I’m not a connoisseur of the arts, but I have a couple of really good friends that are artist. They will take you on this journey of art. I will have a page especially dedicated to art. If you have any question or comments don’t hesitate to leave a comment below. Do you have a friend that has been MIA for the past two days? It’s probably because they are celebrating the end of Ramadan (the holy month of fasting observed by Muslims). Their cell phone is mostly likely bombarded with text messages, and if their phone line is constantly busy, its because they are probably getting a handful of text messages and phone calls from family and friends. So don’t worry, your friend will come back once the three days of festivities are over. Since I am also celebrating Eid I want to keep this post short and simple. One of the most jubilant occasions, which marks the end of the fasting month of Ramadan is Eid Al-Fitr. 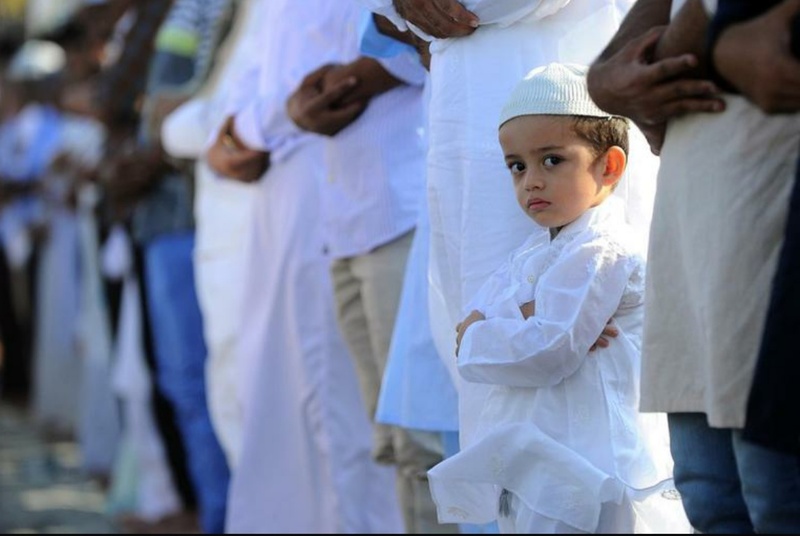 Most countries declared Friday, July 17th, as the first day of Eid, while others celebrated on Saturday, depending on the sighting of the new moon. The Eid celebration begins with a special prayer at a mosque, and after the prayers, the extravaganza of festivities kicks off. 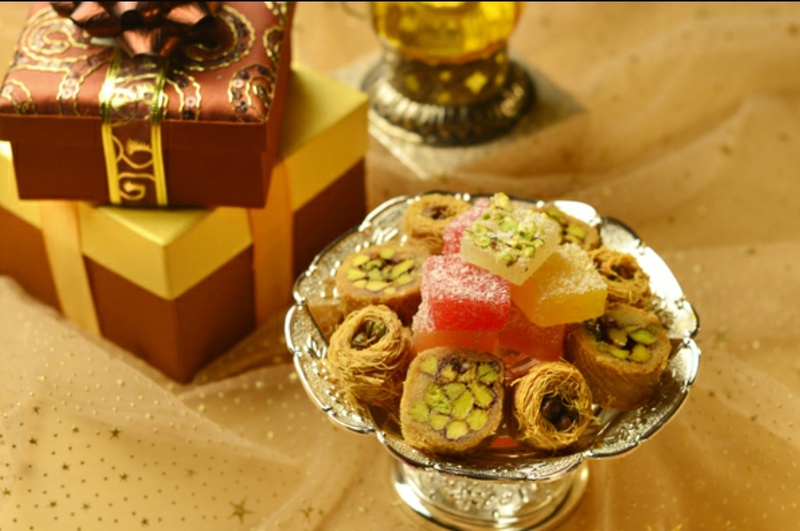 Most Muslims, celebrate by gathering with family and friends, eating and preparing sweet delicacies, wearing their finest, newest, outfits and giving each other gifts. Undeniably, the way people celebrate Eid across the world, differs from one culture to another. Within Islam we are a very diverse religion. The right term to use to congratulate your friend or co-worker on completing Ramadan is Eid Mubarak, which means, “ Have a blessed Eid”. For my Muslim friends reading this post, Eid Mubarak! May you and your family be showered with countless blessings, and may all those who are suffering from illness or oppression find ease. May the coming days bring with it, prosperity and peace. Remember to cherish your loved ones and to maintain the patience and discipline you had this Ramadan throughout the year. Ramadan comes and goes, but good deeds go a long way. ONE MONTH. ONE CAUSE. ONE PEOPLE. 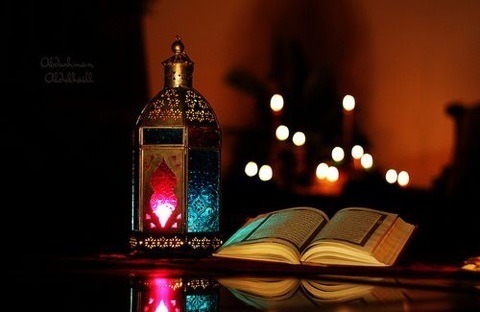 Every year, I patiently anticipate the month of Ramadan, my favorite month of the year. For my non-Muslim friends wondering what Ramadan is, Ramadan is like Thanksgiving and Christmas, but more like 30 days of Christmas. Everyday, during the month of Ramadan about 1.6 billion Muslims around the world spend their daylight hours fasting. From sunrise to sunset, from dawn to dusk, we abstain from food, water, any sort of beverage, and other physical needs. 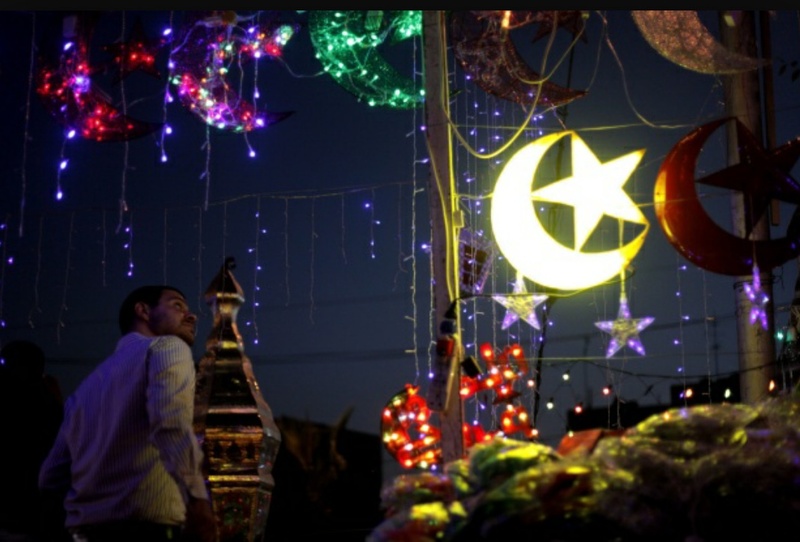 During Ramadan the streets are decorated with lights and lanterns. During the month of Ramadan, Muslims often donate to charities and feed the hungry. Fasting is intended to remind us of the suffering of those less fortunate. However, the month of Ramadan is not about suffering, it’s a month filled with gratitude, forgiveness, compassion and countless blessings. It’s about something so much greater than I could describe or put into words. Just imagine 1.6 billion people around the world united for one cause ,imagine everyone in your hemisphere breaking their fast at the exact same moment, regardless of their location . Ramadan is about oneness and unity. Fasting isn’t just a disconnection between the human body and food, it’s about the purification of your soul, it’s about building a connection between you and your spirit and ultimately God, a connection so strong that you feel an outer body experience. The best way I could describe it, as though your soul is being nourished and cleansed while your stomach is on empty. You are preventing your mind from becoming a slave to your desires. Everyday you awake, as though you are a newborn, forgiven of your sins and shortcomings. 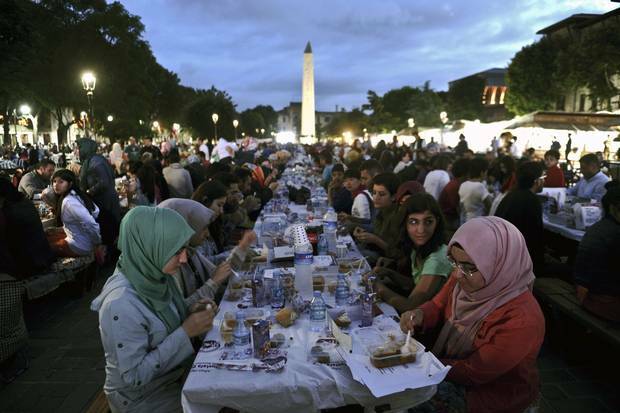 People in Istanbul, Turkey, break their fast at charity tables that offer free meals. All cross the Muslim world no person is left to starve during the holy month of Ramadan. Charity tables are setup in order to feed the homeless or anyone who isn’t able to make it back home in time to break their fast. Ramadan is much more than not eating and drinking, it’s about self-sacrifice, it’s about strengthening your relationship with your creator, it’s about cleansing in every way possible, it’s about mending relations, asking for forgiveness, it’s about restraining from bad thoughts or words, it’s about detaching from worldly pleasures, it’s about reflection. This year Ramadan fell in the middle of the year, despite the heat and the long hours of fasting, I’m glad that Ramadan started in June, since June is the half mark till the end of the year. The month of Ramadan is a good way to slow us down in our tracks and let us reflect on what we have done since the beginning of the year and to prepare for what’s ahead of us. It’s a time where we can re-evaluate our lives, a time for peace and spiritual rejuvenation. Reflecting , balancing your mind, body and soul. I urge my non-Muslim friends to partake in one day of fasting. Trust me, it will be an experience you won’t forget, whatever religion you follow, just try it out for a day, and if you want to break your fast with some company you’re always welcome to come to my house. My door is always open. For my Muslim friends, please reach out to anyone who’s spending Ramadan without their family, or anyone who wants to know about the culture of Ramadan, invite them over for iftar. Inviting someone during the month of Ramadan is one of the noblest deeds. I wish you all a peaceful, spiritual, enlightening, enriching experience during Ramadan. Ramadan Kareem!! !